Our City Our Energy allows public administrations to achieve great levels of transparency regarding energy and water supplies. It shows, in a simple way to see and understand, the consumption and costs of these supplies in municipal buildings and facilities. Our city Our Energy is a tool for transparency and participation. 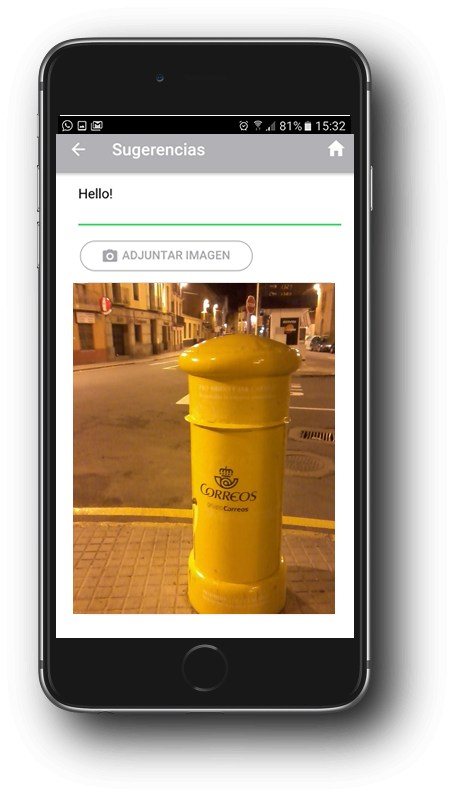 Citizenship can and should help public administrations to reduce the consumption of municipal facilities and avoid wastage. Show results of local administrations’ actions on energy, so that citizenship gets active for a model based in energy saving and renewables. Promote a common space to build a new model based in energy saving and renewables, in order to cocreate, codesign and coparticipate citizenships, administrations and organizations. 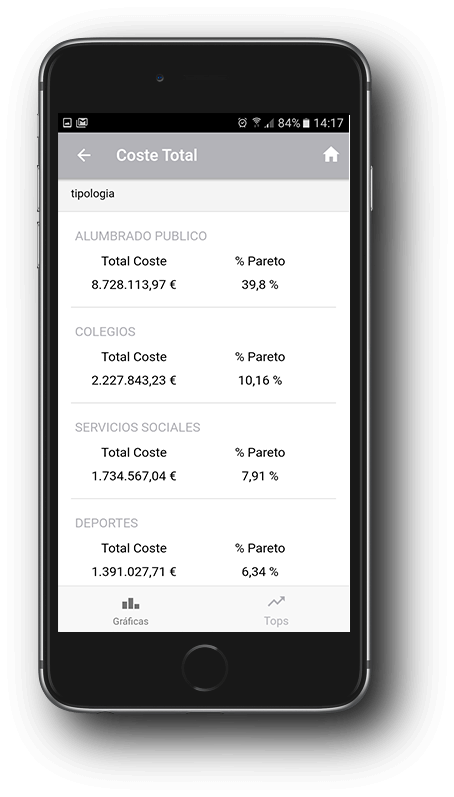 Is a software tool and mobile app to show in real time water and energy cost and consumption in infrastructures and buildings, thus promoting transparency and people participation in energy saving programs, and climate change mitigation and adaptation in urban areas. Our City Our Energy allows public administrations to achieve great levels of transparency regarding energy and water supplies. 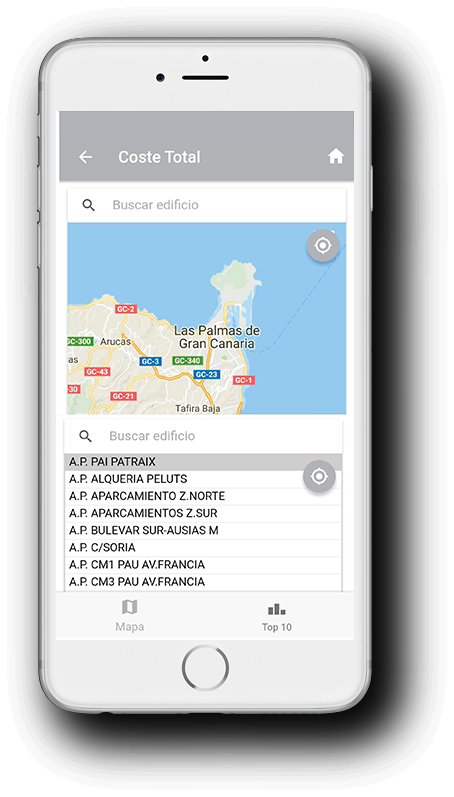 The app shows, in a simple way to see and understand, the consumption and costs of these supplies in municipal buildings and facilities. 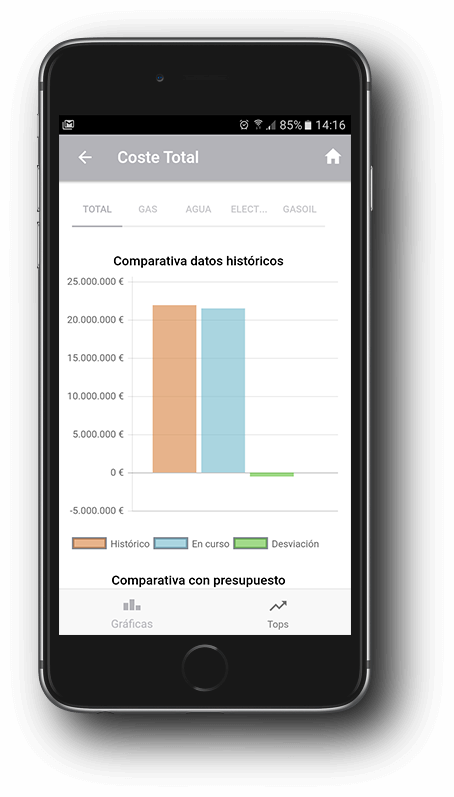 The consumption data is regularly updated in a database according to the invoices of the different supplies (electricity, gas, diesel, water, etc.) by the administration’s department in charge of the supplies.